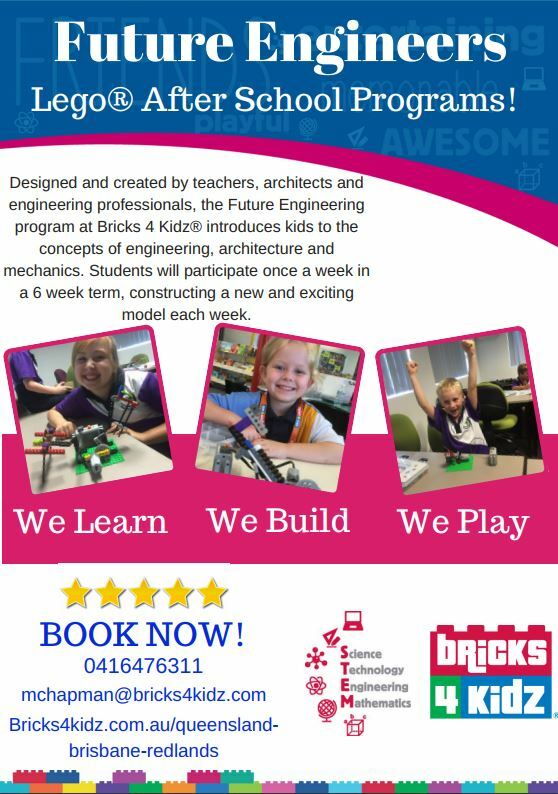 Educational Fun and Learning at Bricks 4 Kidz! 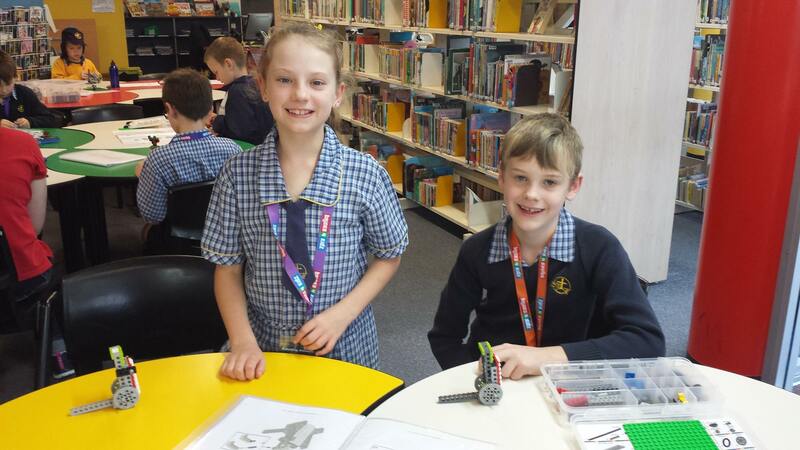 Registrations are NOW OPEN for our Educational After School programs. Select your workshop location below! 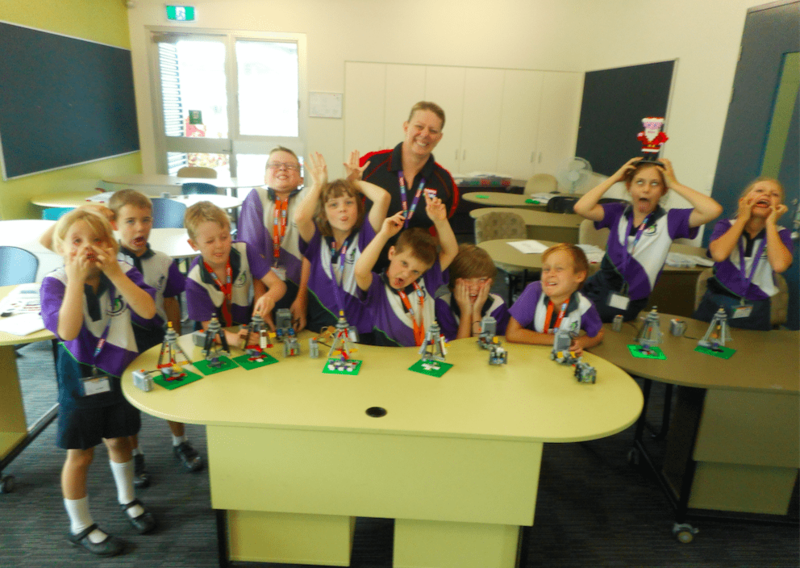 Our one hour programs explore Science, Technology, Engineering and Maths concepts using Bricks 4 Kidz unique Technic LEGO® Kits. 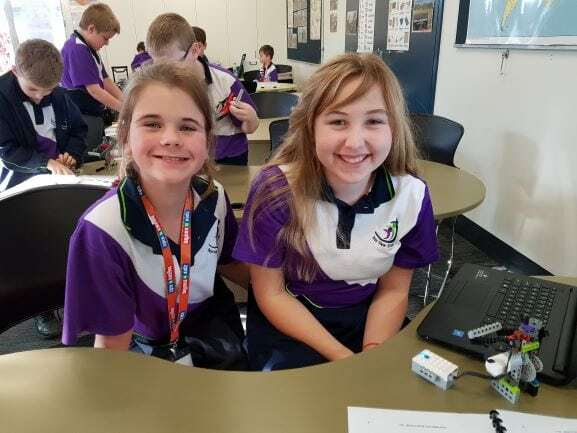 Students participate for a school term focusing on exciting themes including Space, Inventions, Famous Buildings, and Natural Disasters. 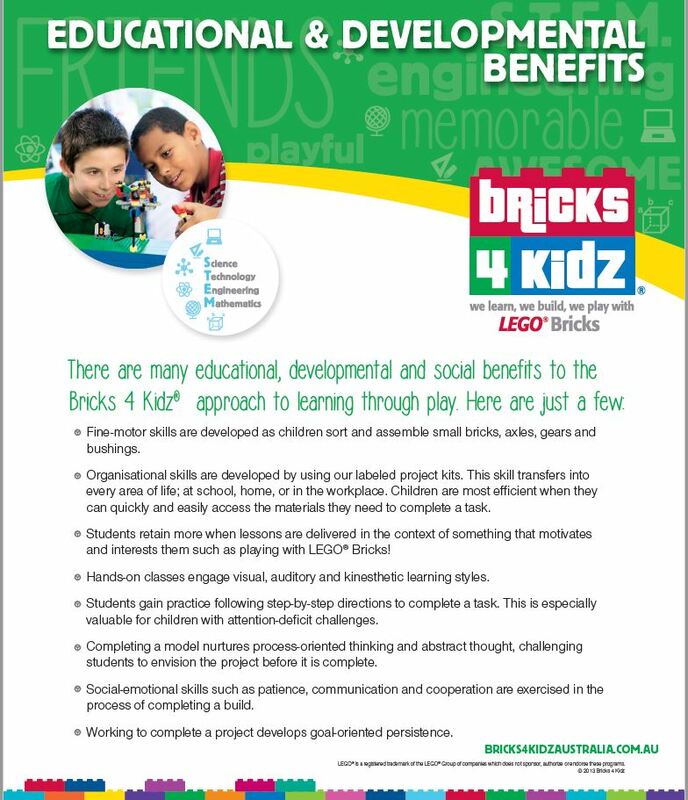 Programs follow the Bricks 4 Kidz® motto: We Learn, We Build, We Play with… LEGO® Bricks. 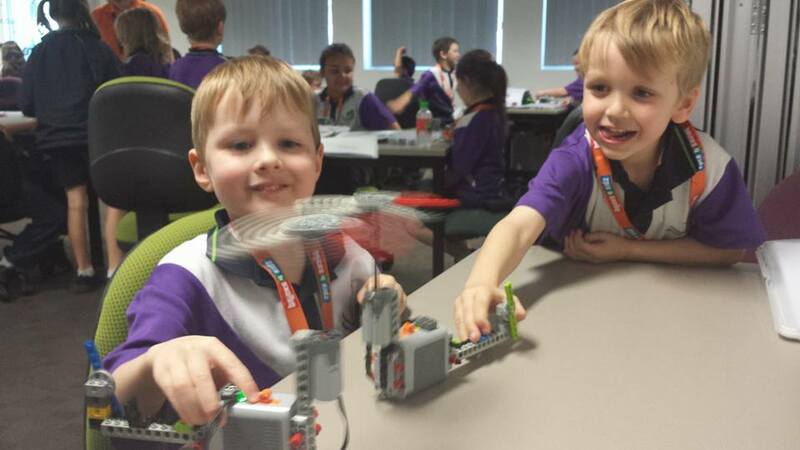 If your school is not listed please contact us if you would like us to attend your school and bring our fantastic LEGO® Workshops to you! If you are a school and are interested in our after school programs please contact us. 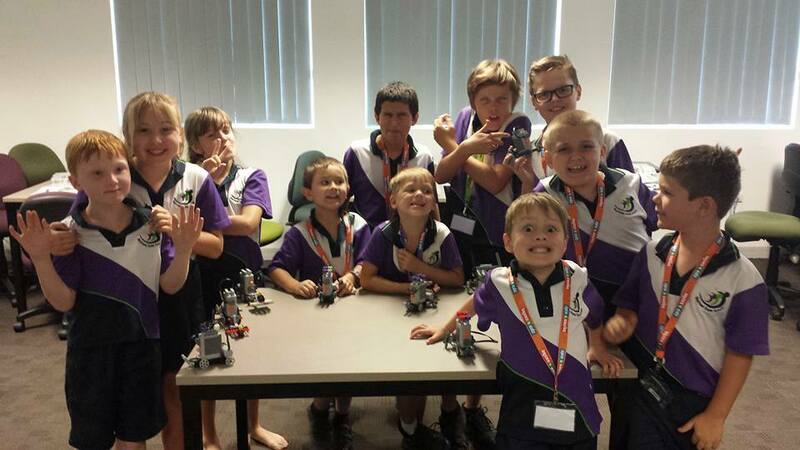 Bricks 4 Kidz® would like to thank ALL students, parents and School facilitators for your continued support and efforts in making term one a wonderful experience for the students and staff at Bricks 4 Kidz® and we are looking forward to continuing in Term 2 2018.